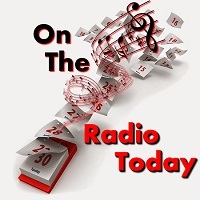 Welcome to “On the Radio Today” with Mike Shannon for April 10. You will find this daily in the “Features Section”. Check each day for a new Daily Dose from Mike.